Villa Topaz and Villa Amethyst are two elegantly designed Elounda Luxury Villas with indulgent details indoors and outdoors, and breathtaking sea views of Mirabelo bay; they are located in a unique private property surrounded by beautiful gardens and pools and can host up to 12 guests in total. 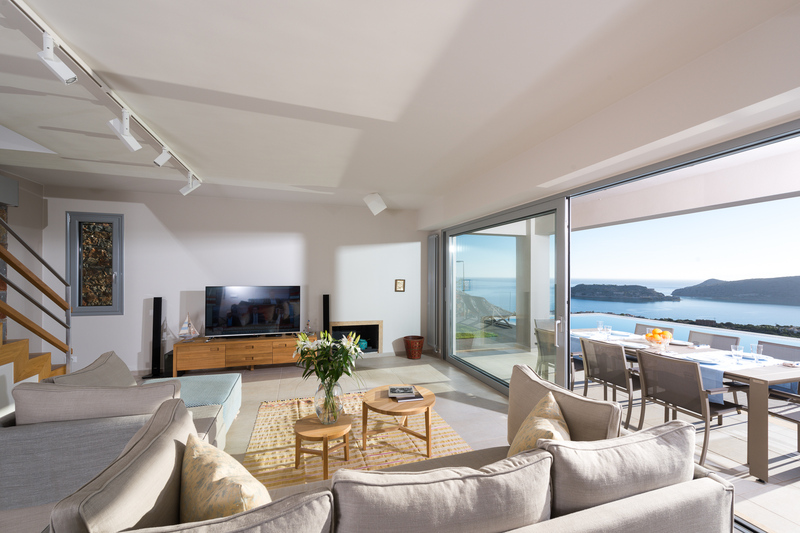 Take a look at the great facilities and services offered and start planning your holidays in Elounda Luxury Villas, specially designed for discerning guests. Villas are offered for rent independently or as a complex, depending on your needs and plans during your stay in Crete.